With Viber, everyone in the world can connect. Freely. 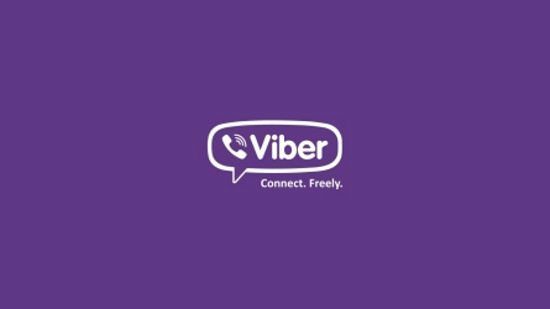 Viber has more than 664 million users worldwide sending messages and making HD-quality phone and video calls over WiFi or 3G – for free. 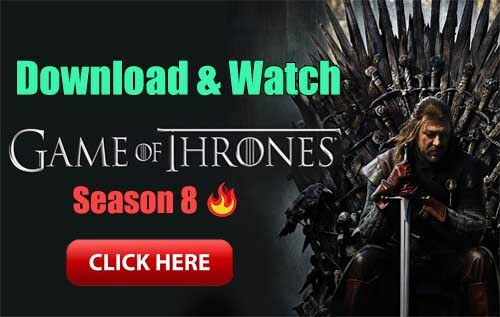 * You can create group messages with up to 200 friends, share photos, video, stickers, links and more. There’s no need to register – your phone number is your ID and Viber syncs with your mobile contact list automatically. 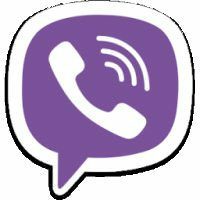 If you want to make calls to non-Viber mobile and landline numbers, Viber Out credits offer low rates. You can also download Viber Wink to send messages that disappear after they’ve been viewed.